Home Fourth Trimester What is a Postpartum doula ? What is a Postpartum doula ? What do postpartum doulas do? 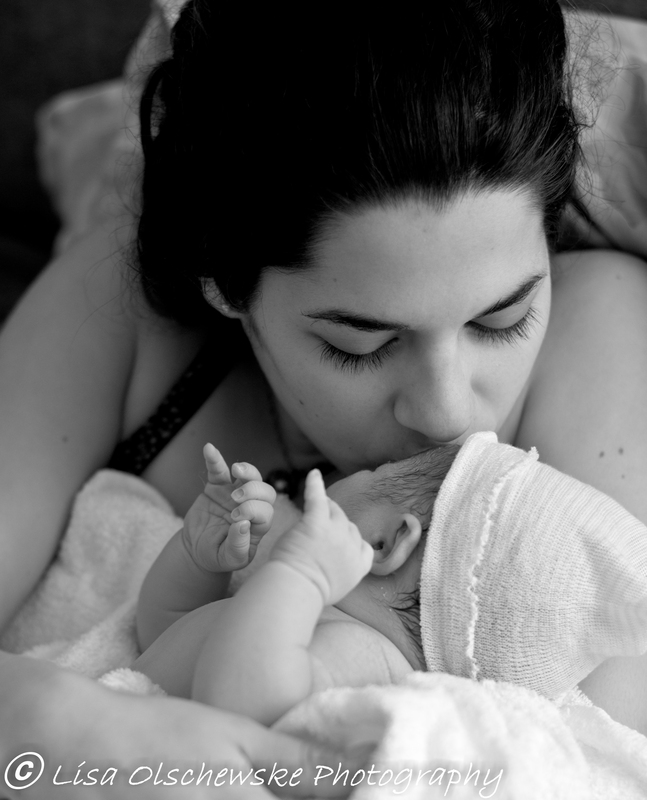 What a postpartum doula does changes from day to day, as the needs of the family change. Postpartum doulas do whatever a mother needs to best enjoy and care for her new baby. A large part of their role is education. They share information about baby care with parents, as well as teach siblings and partners to “mother the mother.” They assist with breastfeeding education. Postpartum doulas also make sure the mother is fed, well hydrated and comfortable. She will make light meals, maybe fold some laundry. If mom would like a nice bath, the PP doula would hold the baby. OR if mom needs a nap and baby has been nursed, the PP doula can hold the baby (in a sling) and promptly bring baby to mom to nurse when needed. Do doulas help mothers to deal with postpartum depression? Unlike therapists or psychiatrists, doulas do not treat postpartum depression. However, they will help by creating a safe place for the mother emotionally. The doula will provide a cushioning effect by accepting the mother within each stage that she passes through. They relieve some of the pressure on the new mother by helping her move into her new responsibilities gradually. By mothering the mother, doulas make sure that the mother feels nurtured and cared for, as well as making sure she is eating well and getting enough sleep. Postpartum doulas are trained to help clients prepare themselves for parenthood, maximizing support and rest. These doulas will help their clients to screen themselves for PPMDs and will make referrals to appropriate clinicians or support groups as needed. Crossing the threshold from maiden to mother is a massive undertaking that not only needs to be recognized and ceremonially honored, but deeply necessitates a healing touch that can welcome the new mama with open arms. 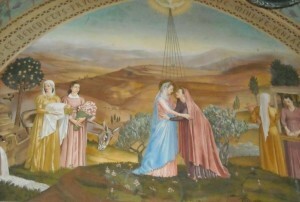 As a postpartum receiver, you are charged with holding space for women on the other side of birth, you are reminded of being reverent with your service to her, and you are blessed to be her witness as she starts feeding her baby milk, heals her body, and begins to seal the rawness of her birth experience. You are there to wrap her in a blanket of your loving care, warm her insides, massage her, create herbal tinctures for her, educate her on placenta prana™ , feed her soups, and gift her with ceremony. Mother Roasters are CAREGIVERS that nurture new mothers after BIRTH while supporting their RECOVERY + JOURNEY into motherhood; as EVERY women deserves to be welcomed into MOTHERHOOD through GENTLE + LOVING + CARE. The fourth trimester is the school of thought that birth to four months old should be an extension period of life in the womb. In utero baby was receiving everything she needed via mother- food, warmth, nurturing, limited sounds and stimuli and cozy surroundings. Upon birth, baby still needs constant support and feels comforted by things that mimic her previous home, including skin to skin contact, feeding on demand, movement and sound that mimic the womb. Often overlooked is the fourth trimester for mom as well. Upon birth there is a view of ‘no longer pregnant’ that often makes mom feel pressure to ‘get back to her old self’. New mothers often don’t expect the continued lack of sleep, hormonal shifts, postpartum bleeding, possible surgery recovery, and concern over newborn and family dynamics to be a struggle. A postpartum doula can help you navigate these continued changes in your body with constant support and assurance as you settle into your role as a mother. 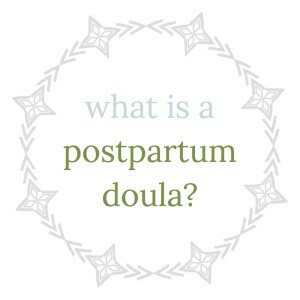 How is a Postpartum Doula Different than………?A common question that comes up when discussing postpartum doulas is ‘well my mom will be in town/’my partner took two weeks off, will I still need help?’ It is great if your partner, friends and family can offer you support, and they should be excited to share in their new role as dads, grandmas, grandpas, aunts and uncles, etc. A doula’s role is to offer a number of things friends and family may not be able to offer, including up-to-date evidenced based information (your mom had a baby a long time ago! ), specific training in postpartum support that includes normal healing, infant feeding, sleep patterns, emotional awareness and education for mom AND partner, and local resources and referrals. The role of a doula is to fill in the gaps with information, provide a buffer for unsolicited advice and offer consistent, available, non-judgmental support in your choices and feelings as a growing family. When Does a Postpartum Doula Work?Though this varies from family to family, generally a doula works in 4 hour blocks and is scheduled 2-5 times a week. 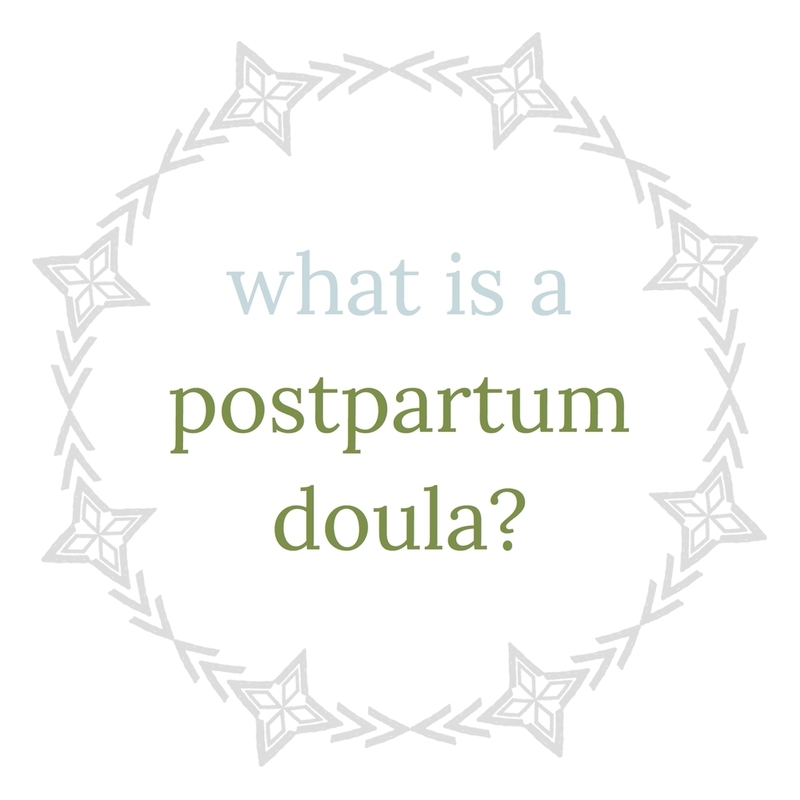 A doula is commonly hired and utilized within the first 6 weeks of postpartum and ‘works herself out of a job’ by the 12 week mark, though there is no limit on how long a doula is needed. Often a doula is hired before birth or when a partner is going back to work and additional support is suddenly needed. A postpartum doula is available to support both parents and family during times of transition, optionally working overnights as well as day shifts depending on the needs of the mother and other available family resources. What is My Personal Philosophy? As a postpartum doula I find that providing support and education enables the family to bond and gain confidence in their ability to raise their baby while maintaining their own physical and emotional well being as new parents. This support leads to a more joyful experience of welcoming a new baby, as well as reducing risk for postpartum depression and anxiety. I encourage mothers to always follow her heart. birth, birth doula, birthdoula, Breastfeeding, breastfeeding support, fourth trimester, graceful beginnings doula services, Green Cove Springs Doula, lisa olschewske birth doula, placenta encapsulation, postpartum, postpartum depression, postpartum doula, Sacred postpartum doula, St Augustine Doula. Bookmark.